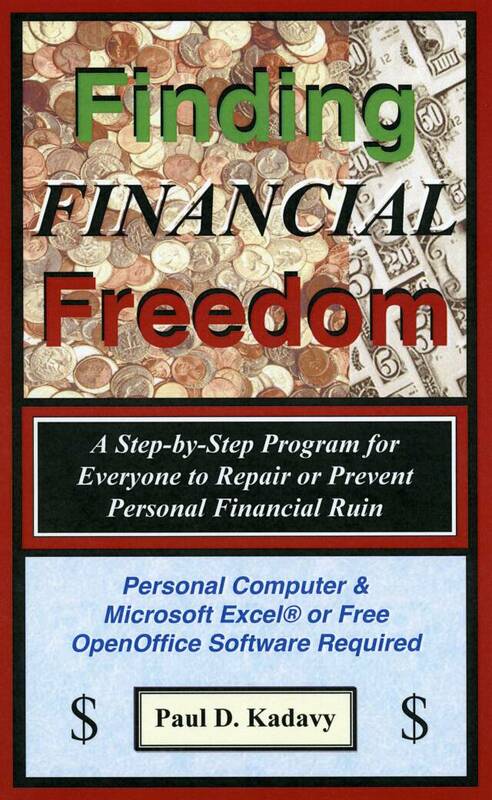 This timely 131 page e-Book, complete with Excel® software (also usable with the downloadable OpenOffice software available free from Sun Microsystems), Finding Financial Freedom is the first book to simplify, fully explain, and instruct individuals on how to use Microsoft Excel® to develop a long-term personal financial plan to meet their future financial goals. The purpose of this book is not to tell you how to invest in the stock market, when to refinance your mortgage or when to change jobs. 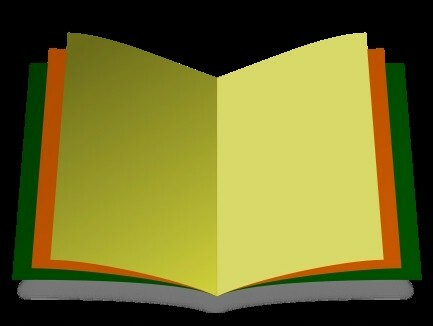 There are plenty of good books available for that already that are recommended in this book. What this book will do is help you to manipulate your financial information and show the outcome of key financial decisions you make so you can see for yourself the results compared with your financial goals.